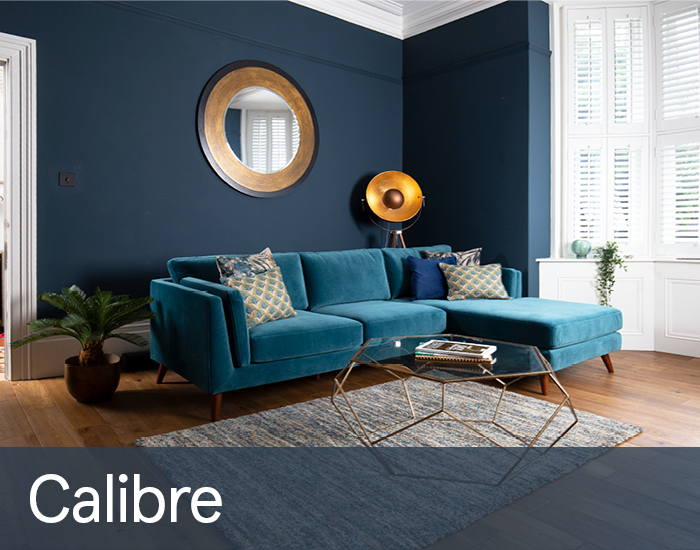 Calibre’s clean, understated lines are precisely upholstered in a luxurious modern fabric to create the perfect retro statement. Its on-trend slim tapered legs have a distinct Scandi appeal. Quality materials and the latest construction techniques ensure a lasting comfort that will enhance any everyday modern lifestyle and contemporary living space.